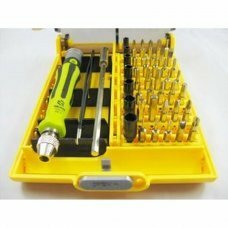 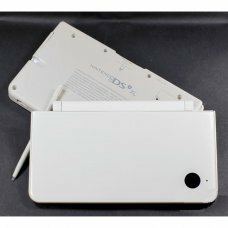 Features: - Model: BT-8913 - Material: Chrome-vanadium steel (6150#) - Includes: 1 x handle + 1 x extension stick + 1 x ..
Hard case with zipper, storage and transport Nintendo 2DS. 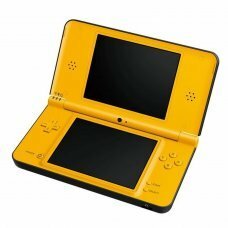 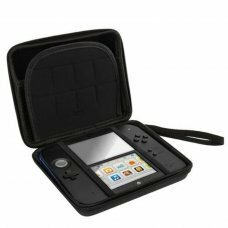 Product characteristics: Hard case with storage zipper made of EVA: Designed to store your Nintendo 2DS and 8 games p.. 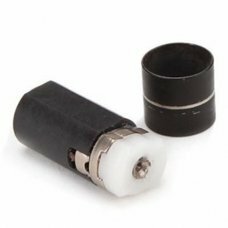 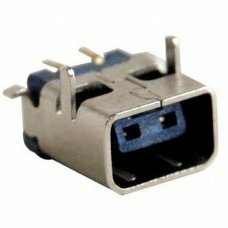 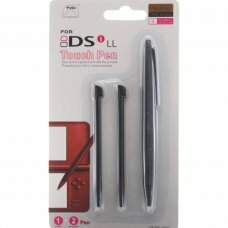 Hinge pin for cylindrical DSi XL..
Only one pen included (the ballpen shaped pen shown on pincture)..
Repair Part for Nintendo DSi / DSi XL / 3DS power connector.Characteristics:Repair piece totally new.Compatible with: Ninte..
Repair Part for Nintendo 3DS power connector.Characteristics:Repair piece totally new.Compatible with: Nintendo 3DS XL, Nin..
New Replacement Top Upper LCD Screen Display for Nintendo 3DS XL LL N3DS USA!DescriptionReplacement top LCD screen for Nint..
TFT LCD Replacement bottom Nintendo DSi XL.Characteristics:Original repair part.totally new screen.Compatible with Nintendo.. 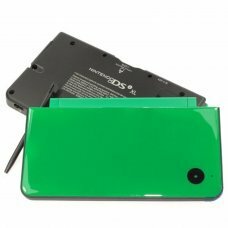 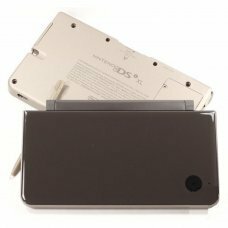 Description Original replacement LCD screen for the Nintendo 2DS. 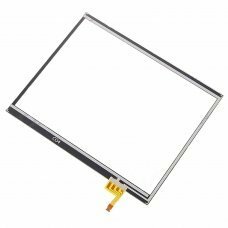 Both the top and bottom screens are one piece. 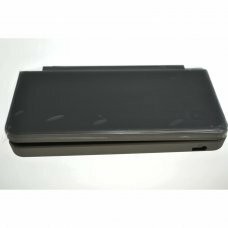 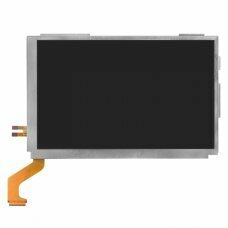 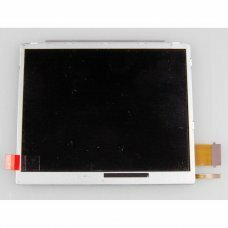 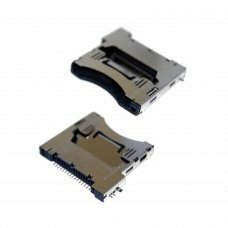 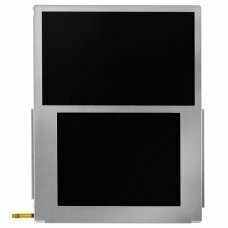 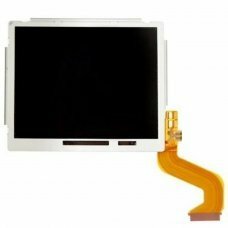 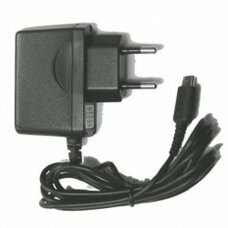 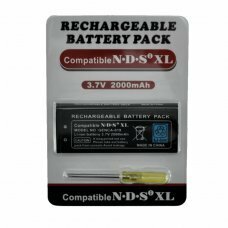 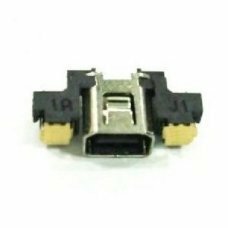 There may ..
TFT LCD Screen Replacement Top for Nintendo DSi XL.Characteristics:Original repair part.totally new screen.Compatible with ..
Touch Screen Replacement for Nintendo DSi XLCharacteristics:- Touch Sensor brand new.- Compatible with Nintendo DSi XL.Pack..